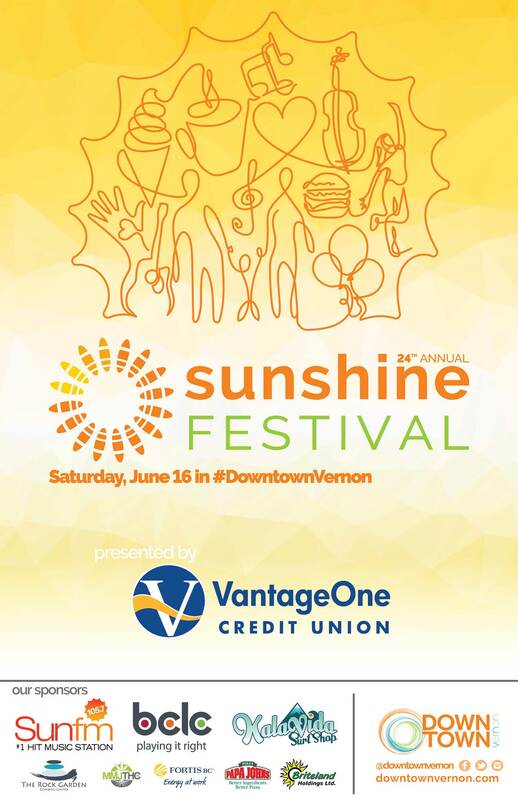 A huge thank you to everyone who stopped by the VCAC booth at the 24th Annual Sunshine Festival this year! It was a beautiful, busy, and art filled day. The Sunshine Festival is the North Okanagan’s largest street festival, taking over the entirety of 30th Ave. We’ll see you again next year!